Easter is just around the corner and we just heard that the Easter Bunny will be coming to the store on Sunday, April 14th from 1130-130!!! 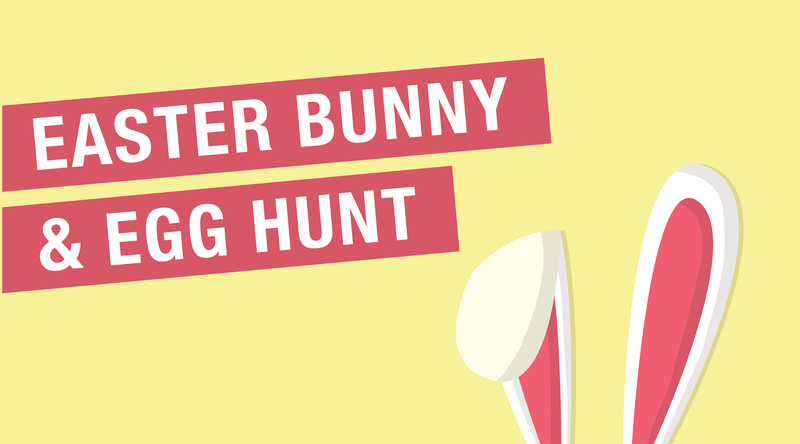 Along with the Easter Bunny, we will be holding our annual Easter Egg Hunt. All kids are welcome to come and participate. This event is absolutely FREE for all kids. The Bunny will be hopping around the store from 1130am-130pm, but will be stationed for photos from 1215pm-1pm. Come in, see the Easter Bunny, hunt for eggs and leave with some great prizes!!! We hope to see you there! !